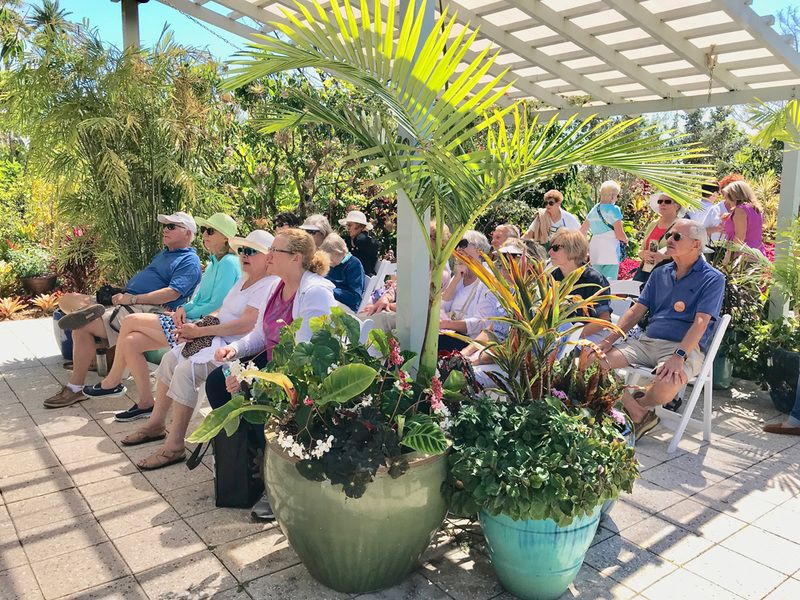 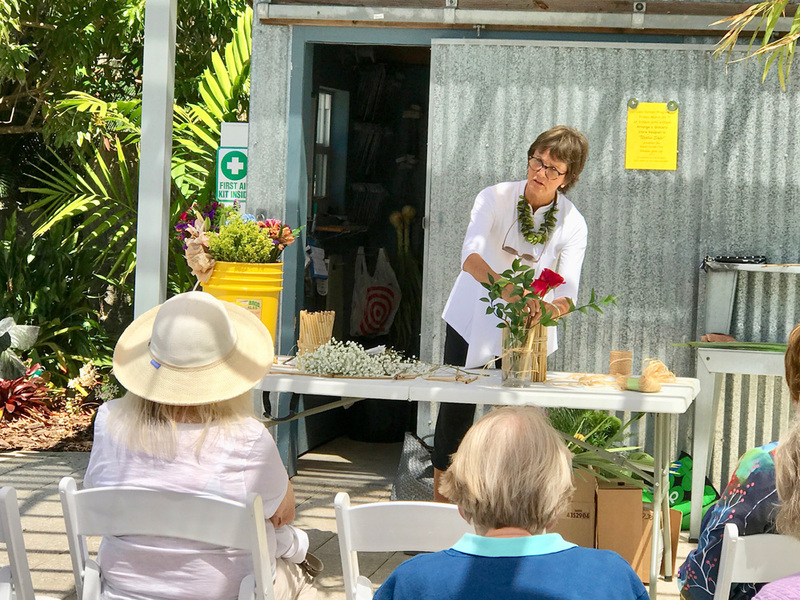 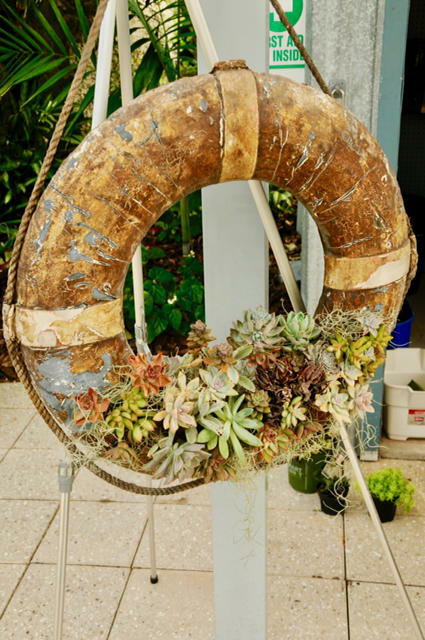 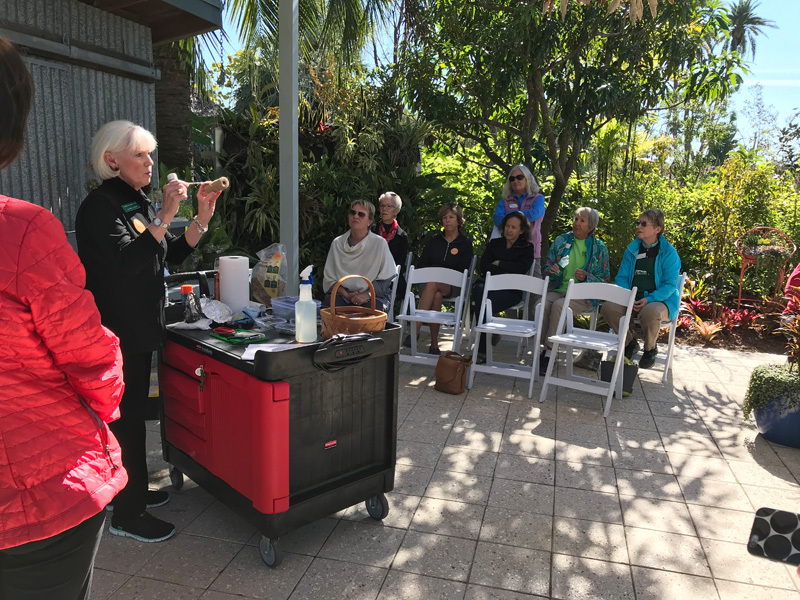 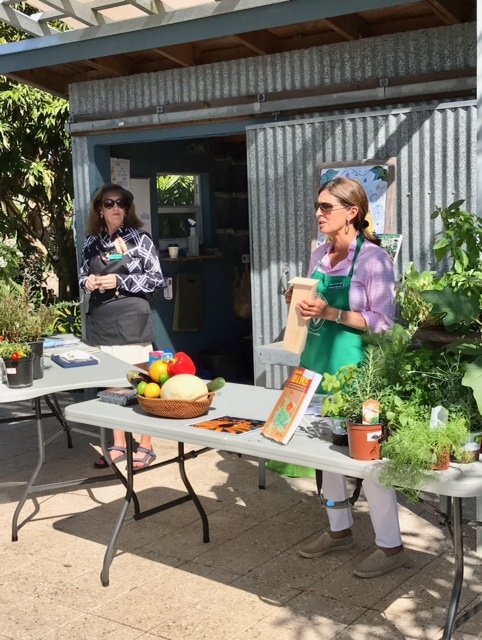 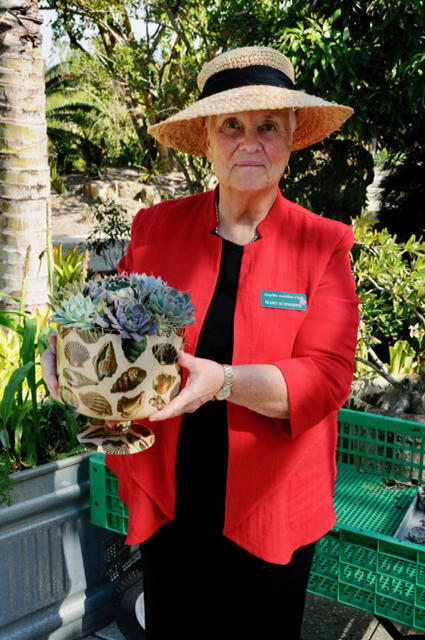 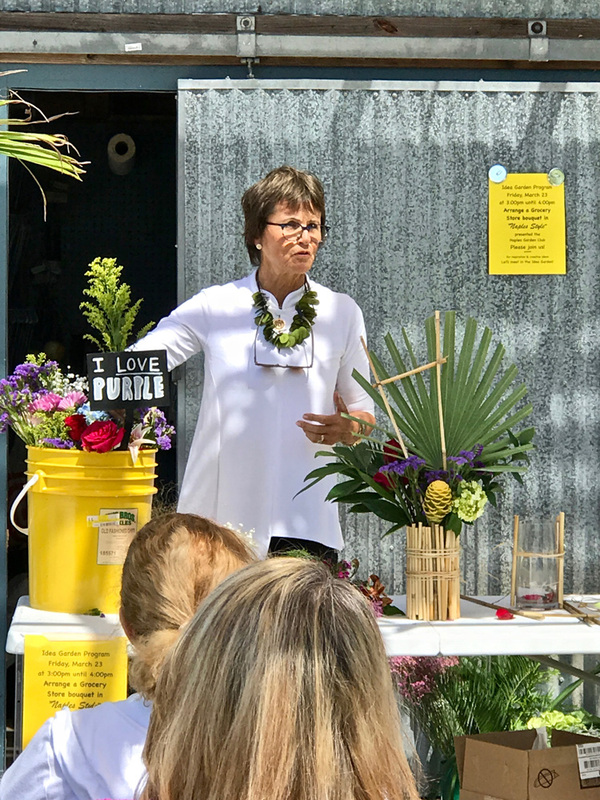 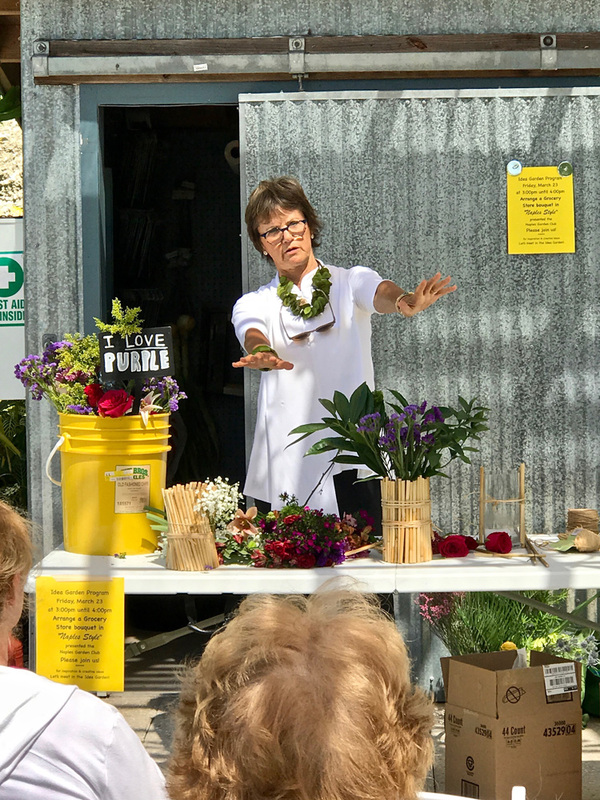 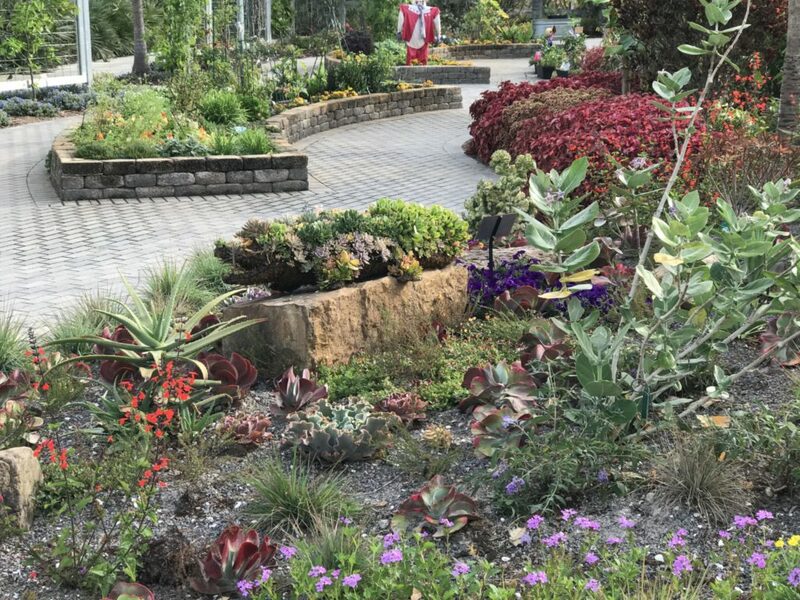 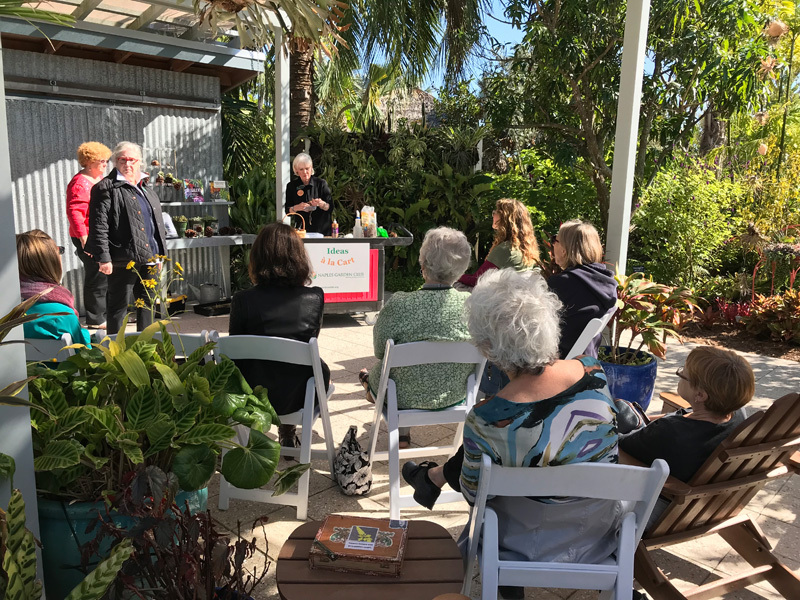 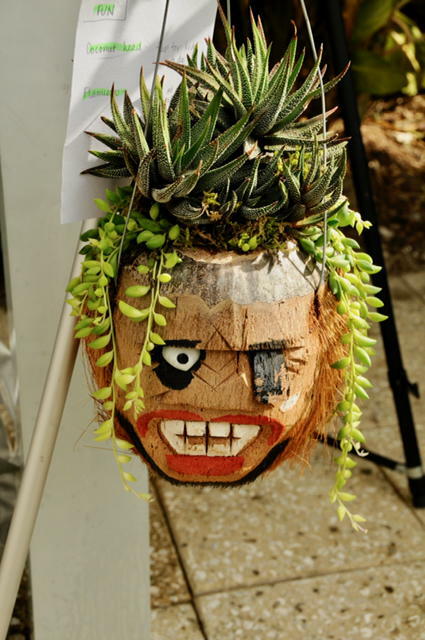 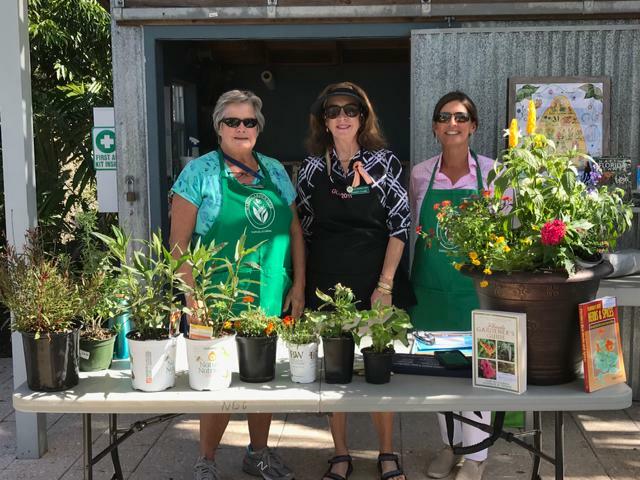 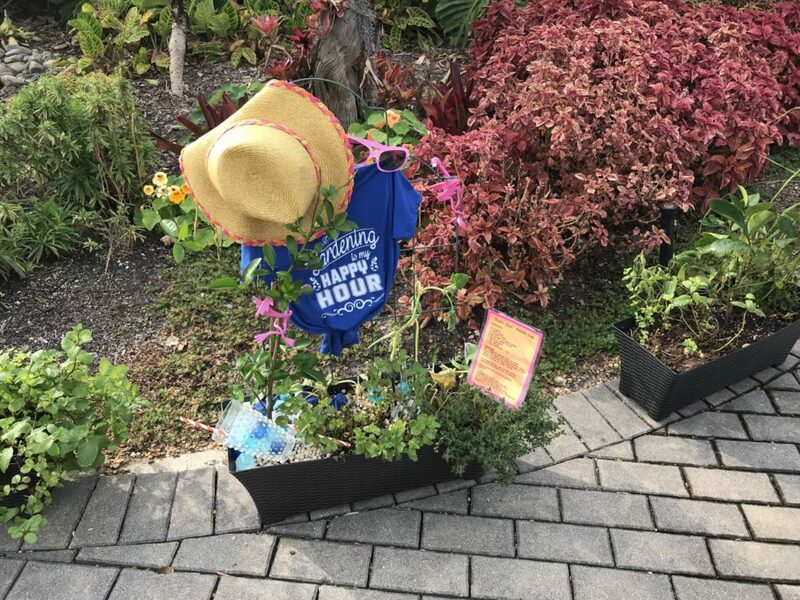 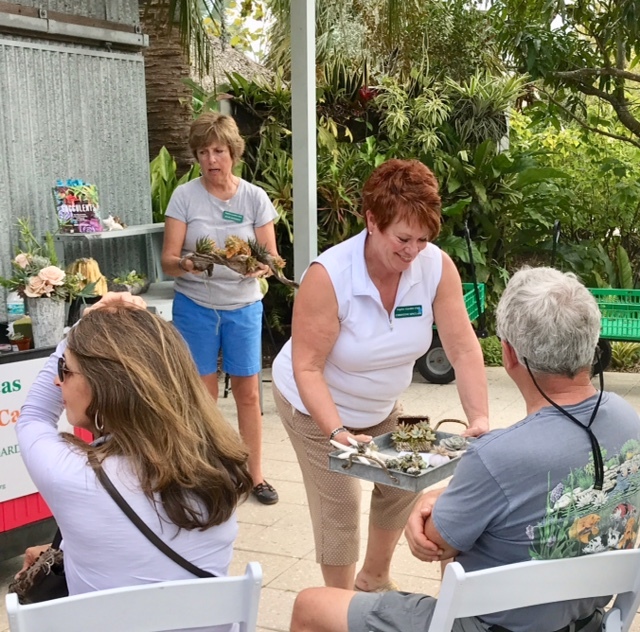 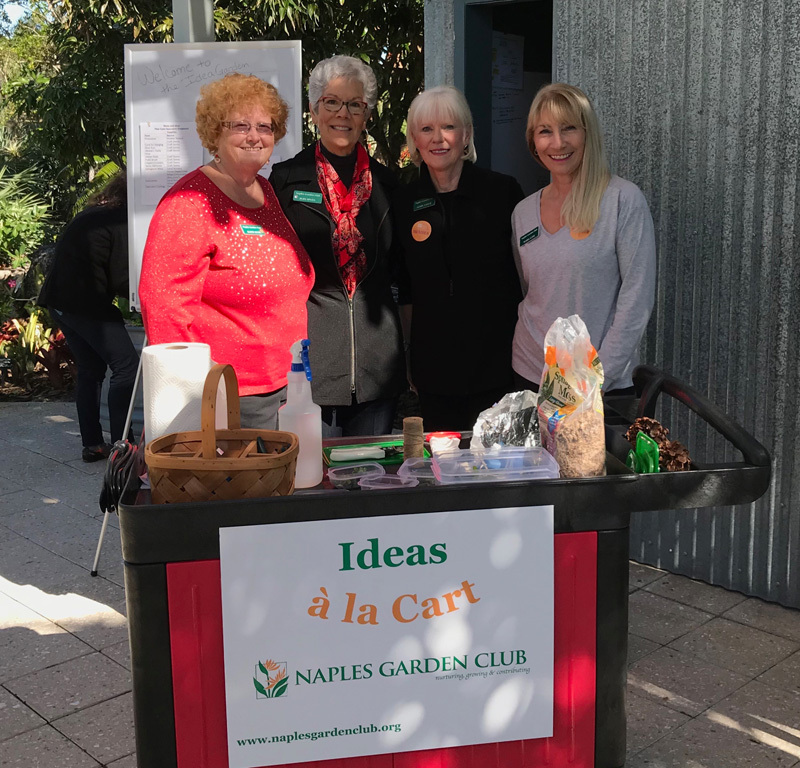 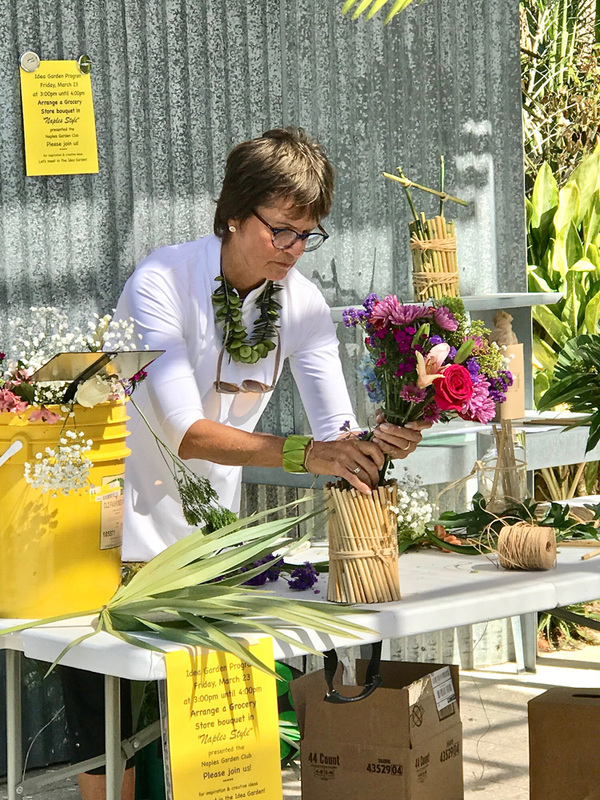 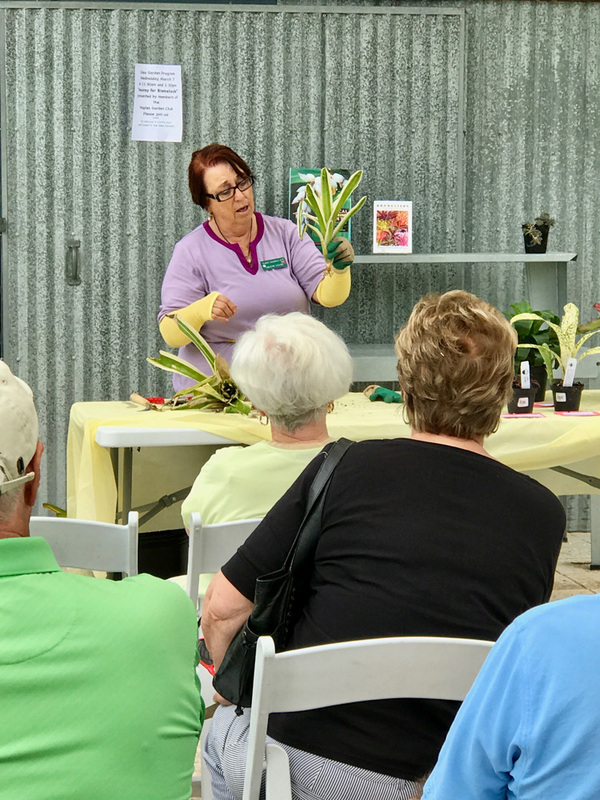 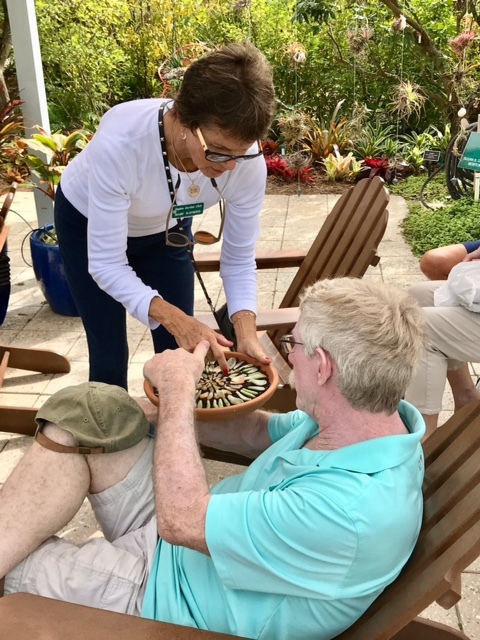 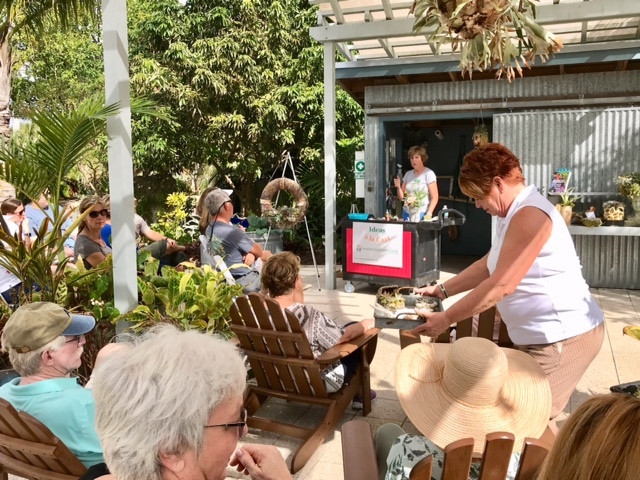 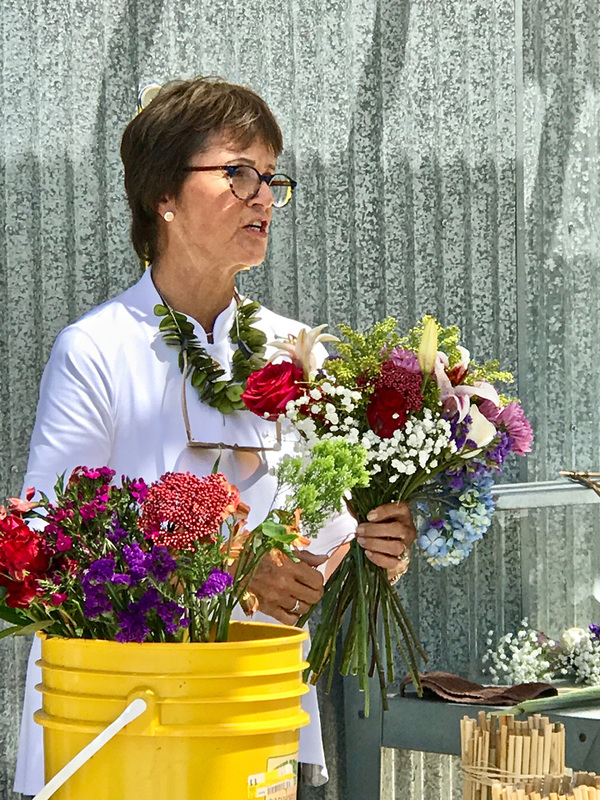 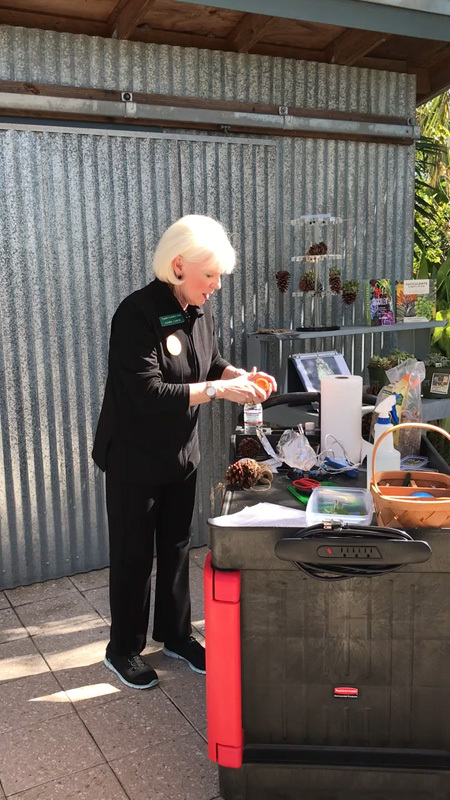 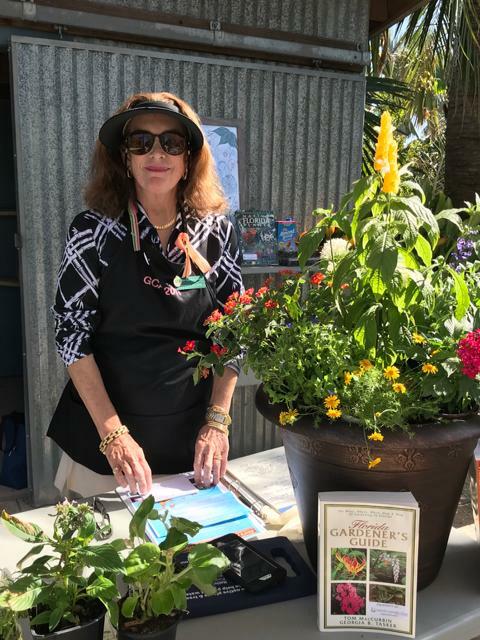 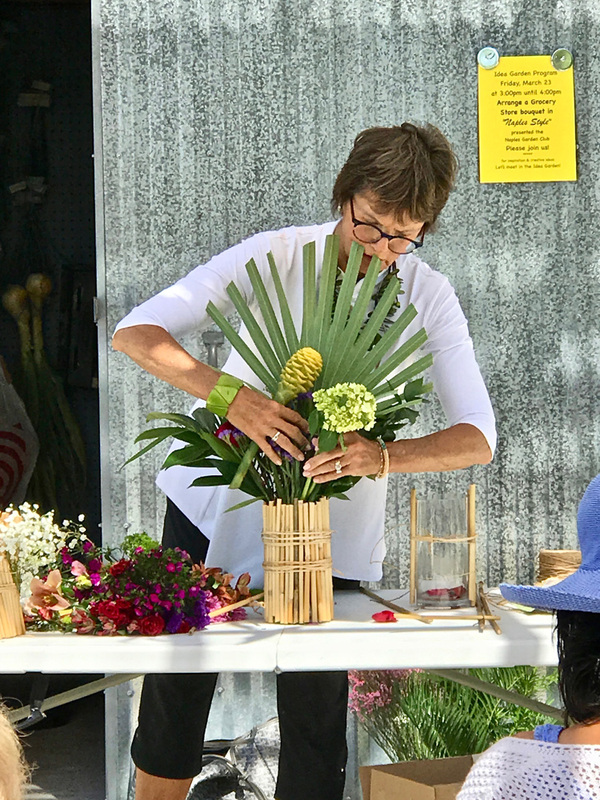 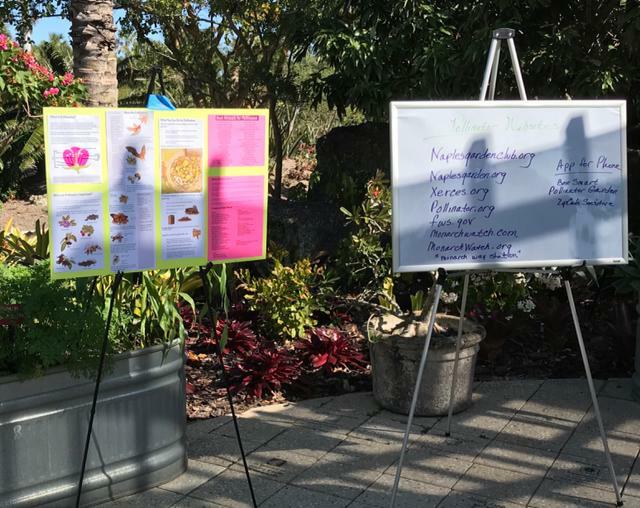 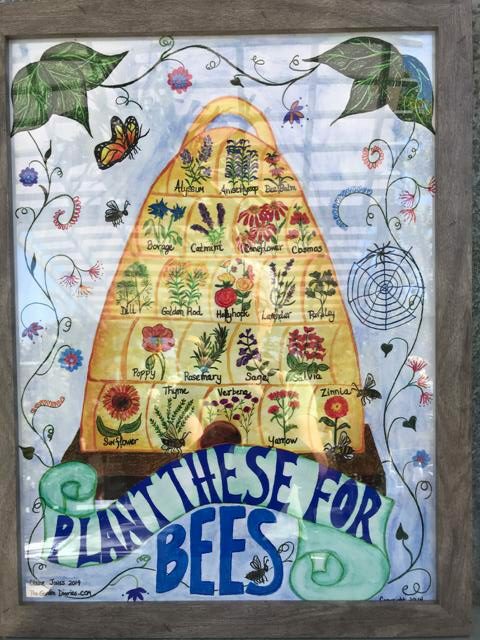 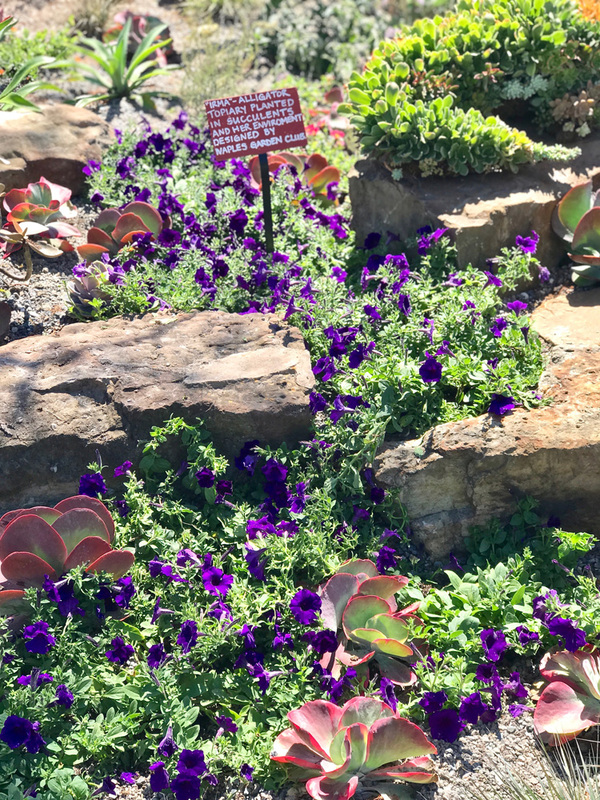 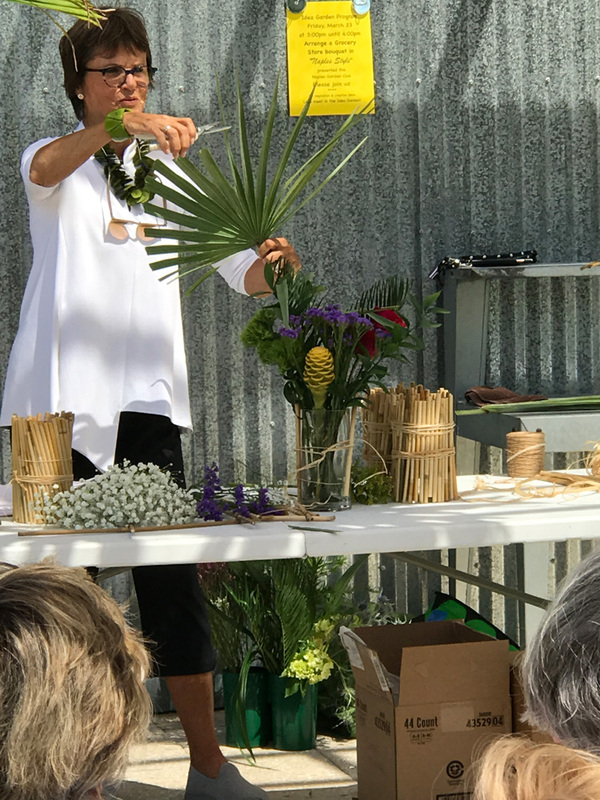 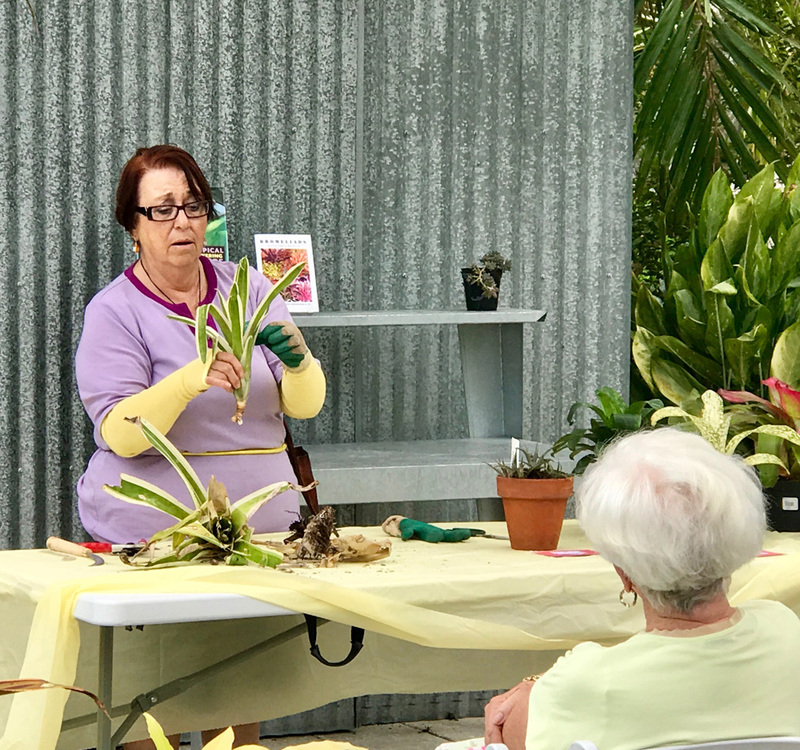 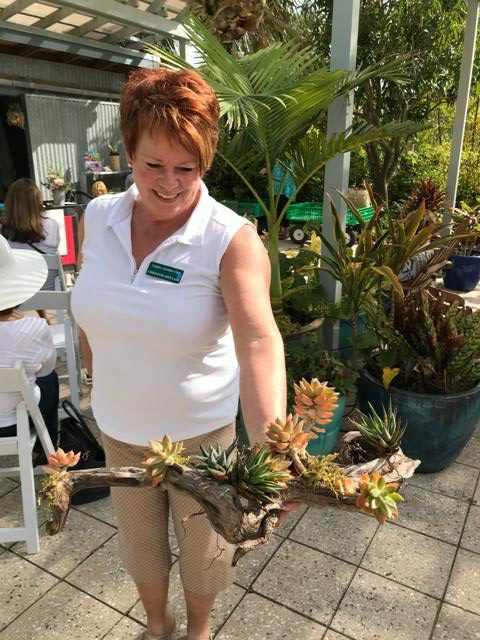 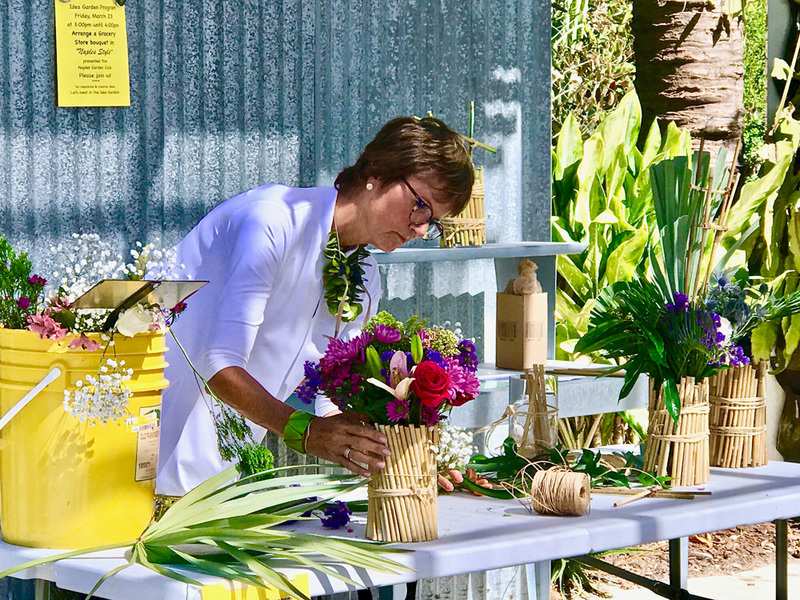 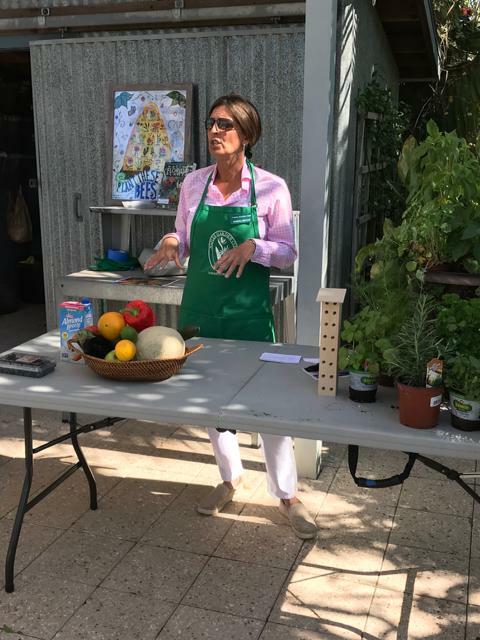 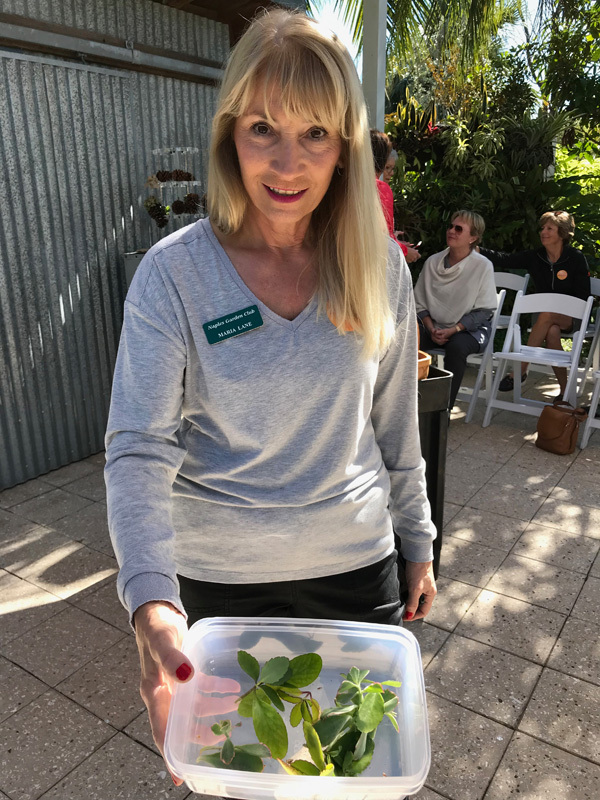 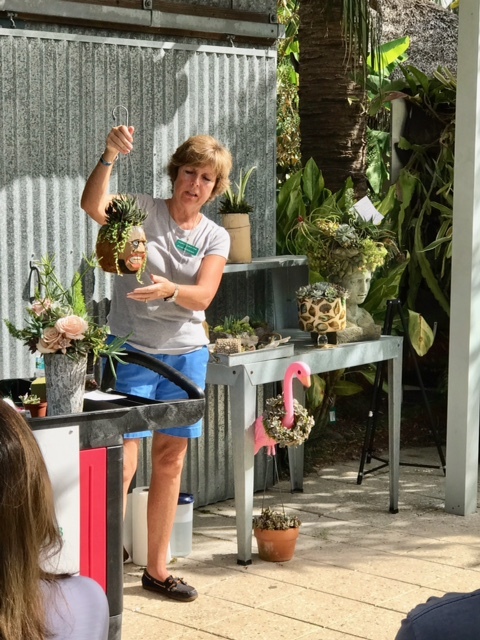 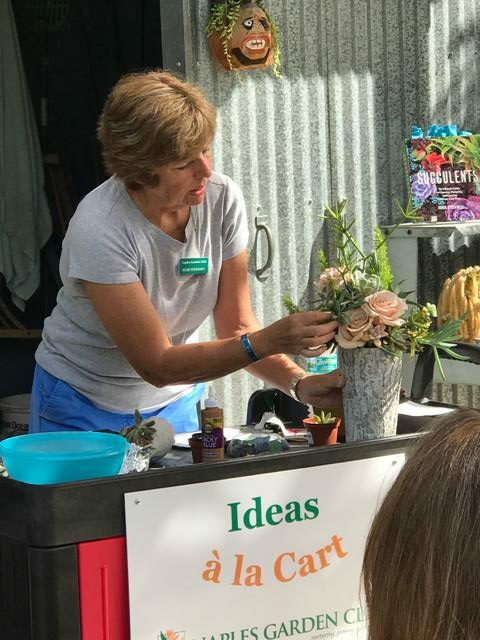 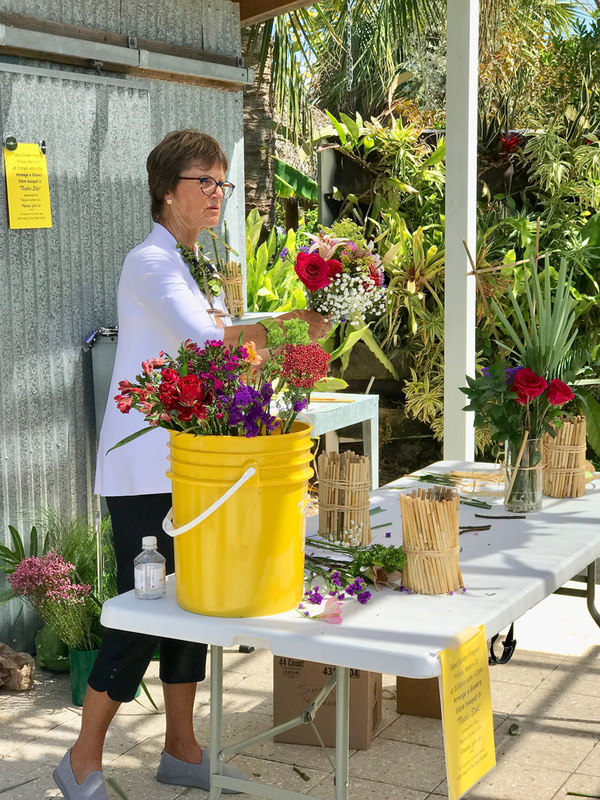 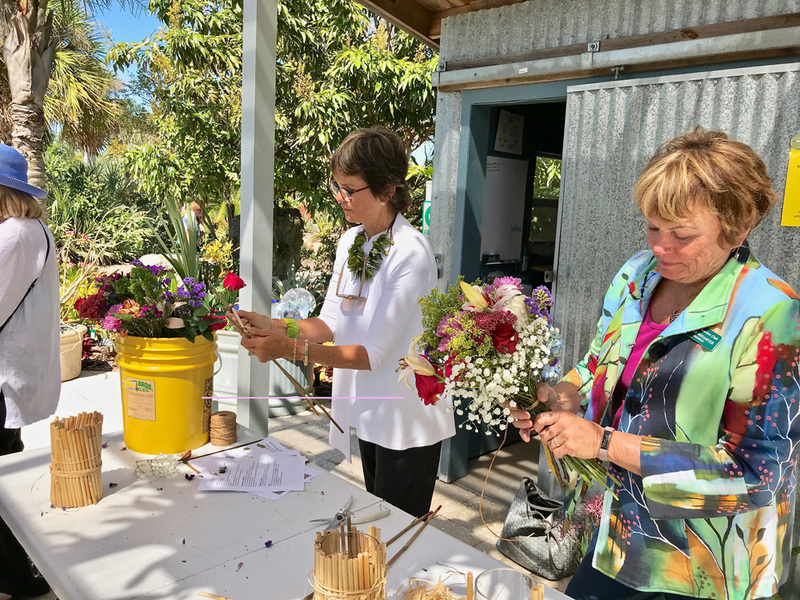 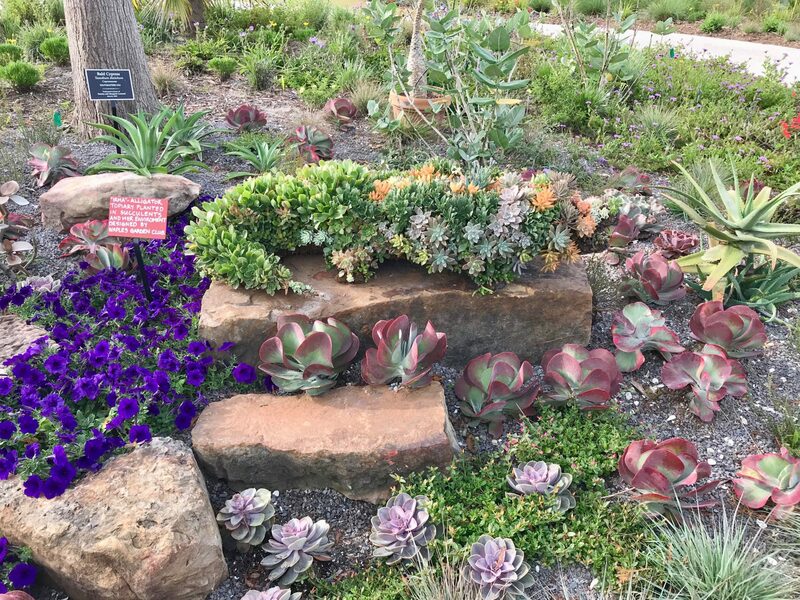 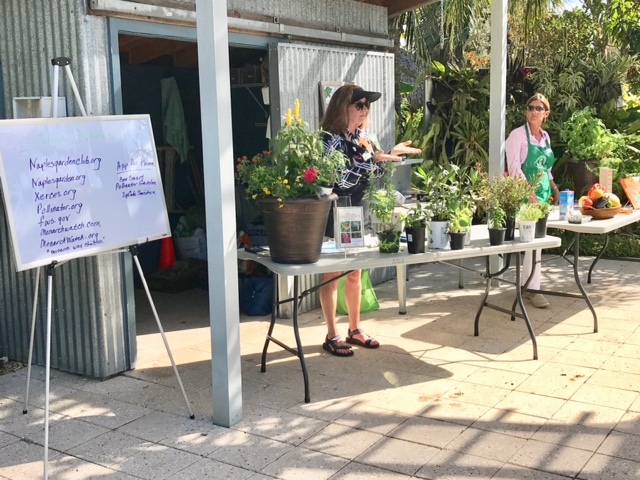 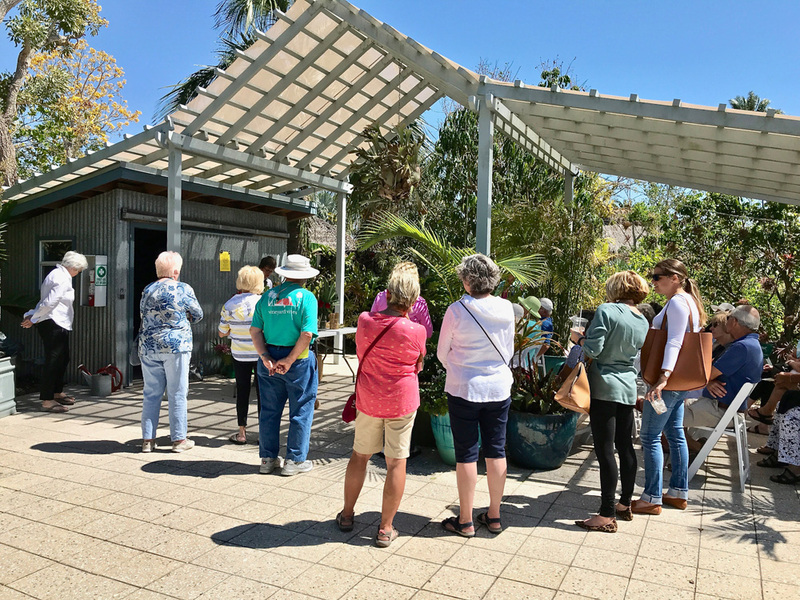 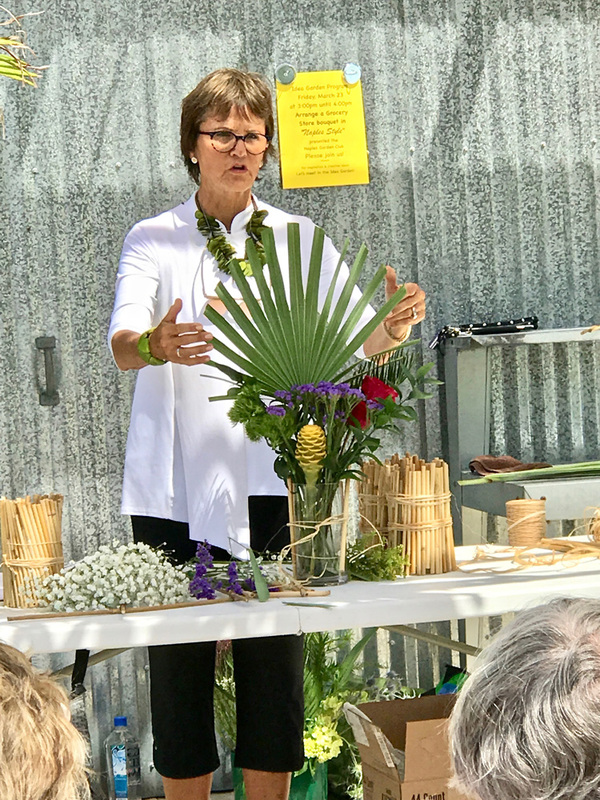 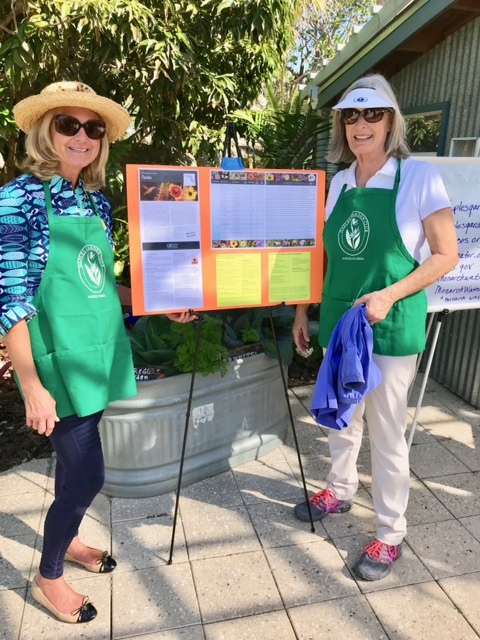 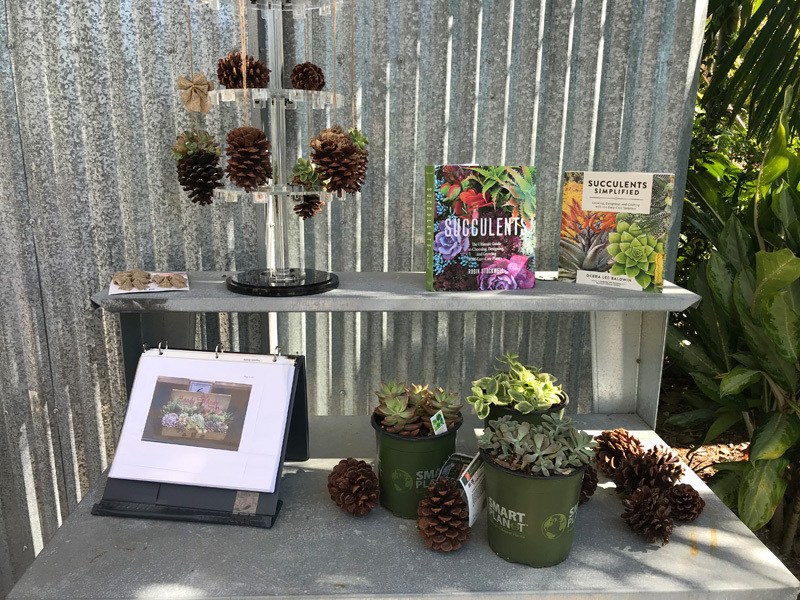 The first Ideas a la Cart pop-up program was held on December 13, 2017 in the Naples Botanical Garden. 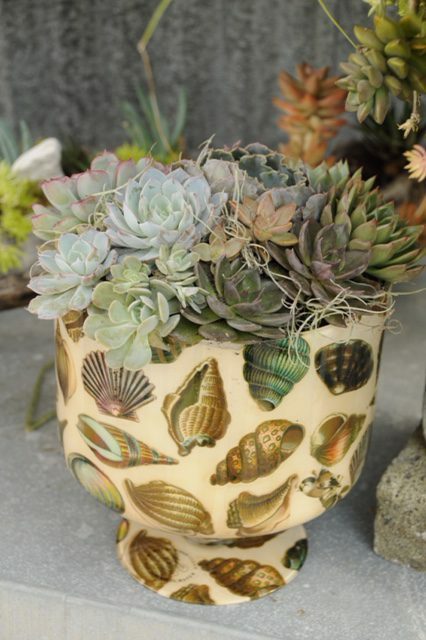 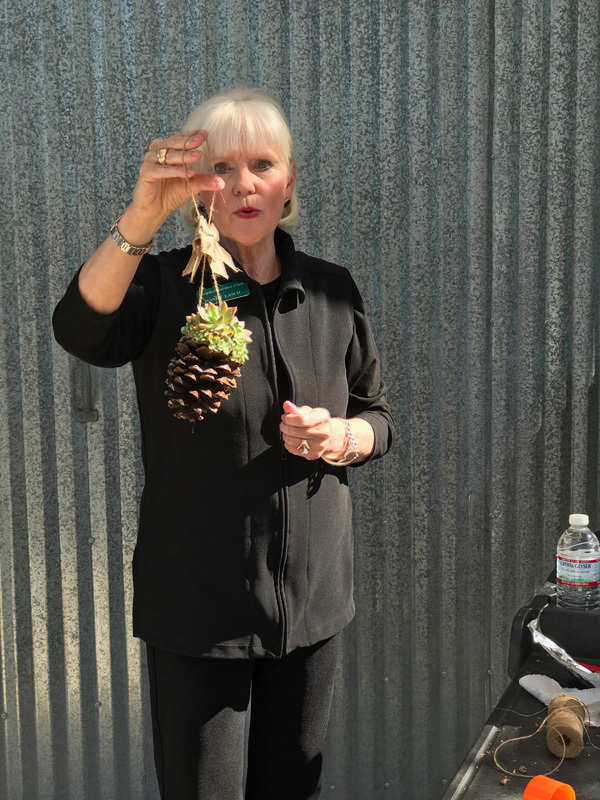 Sandy Lasch and her team, Lynne Duncan, Fran Lockwood and Kathy Hume showed quick and easy ways to decorate simple holiday ornaments with small succulents. 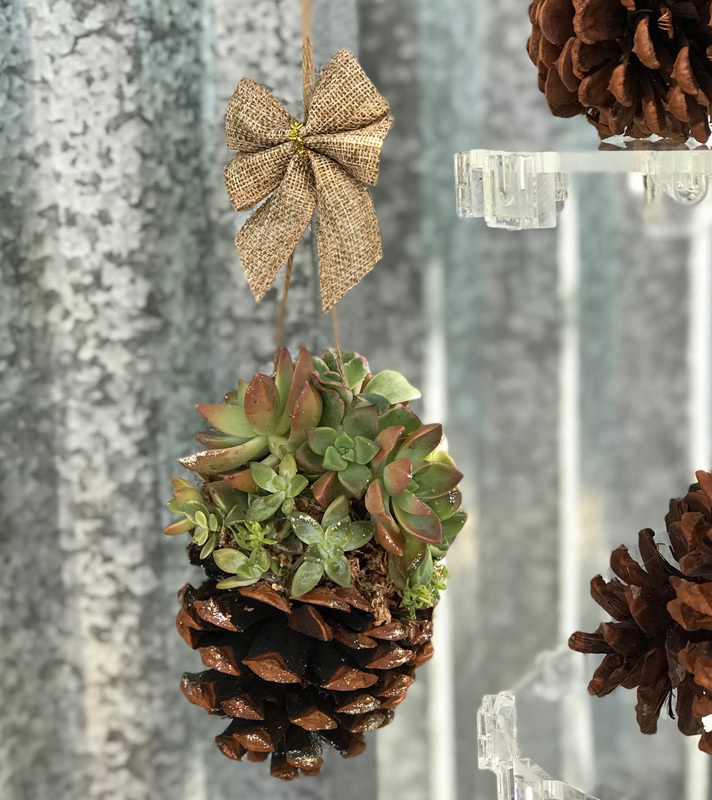 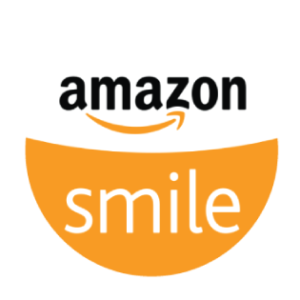 These ornaments make great hostess gifts or decorative add-ons to gifts for family & friends. 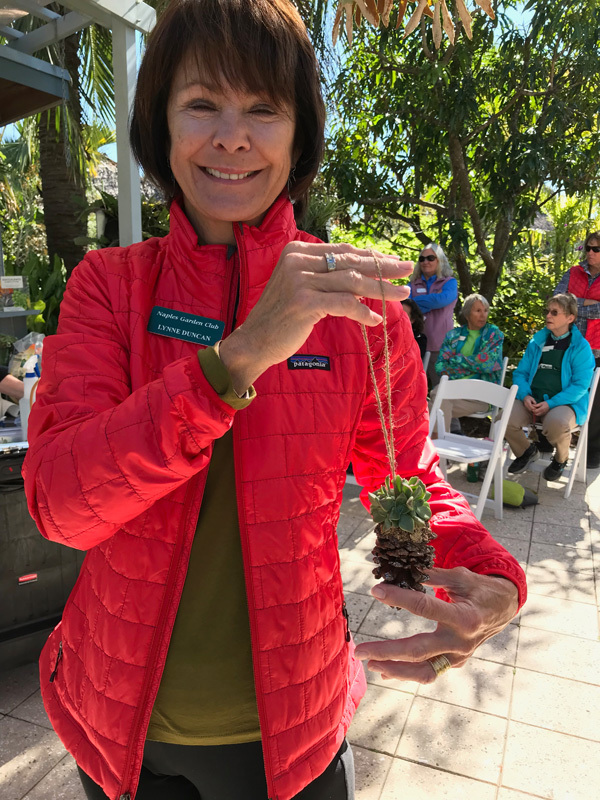 A few lucky participants even walked away with with an ornament made during the presentation. 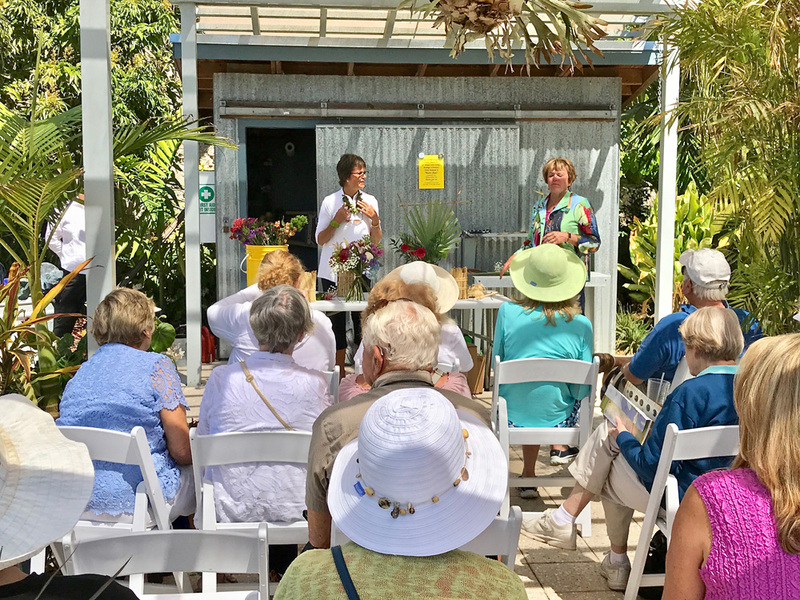 Click below for a video excerpt of the program.